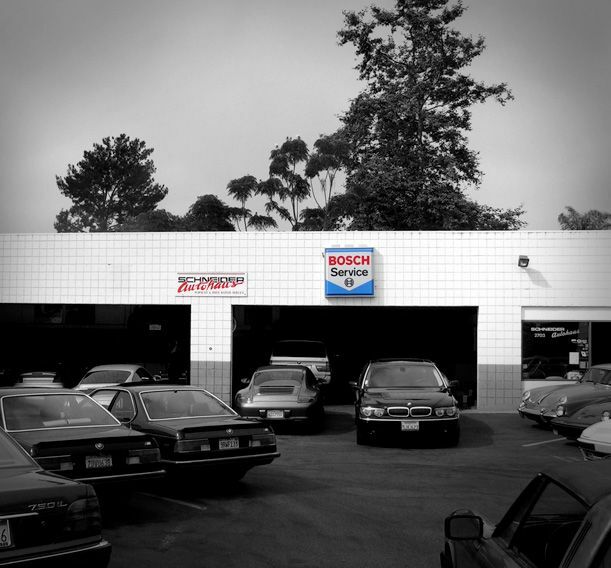 Since 1970 Schneider Autohaus has been providing excellence in auto repair, specializing in Porsche, BMW, MINI and AUDI. Schneider Autohaus is owned and operated by German KFZ Meister (German-Trained Master Mechanic) Henry Hinck and his wife Paula. Our staff is experienced in all models, from the classics to todays technologically advanced models. Although all our technicians are Master Techs, they continue their education by attending many classes to remain at the top of their field.